Who doesn’t love a spa day? But an indulgent full-body massage isn’t always in the budget. 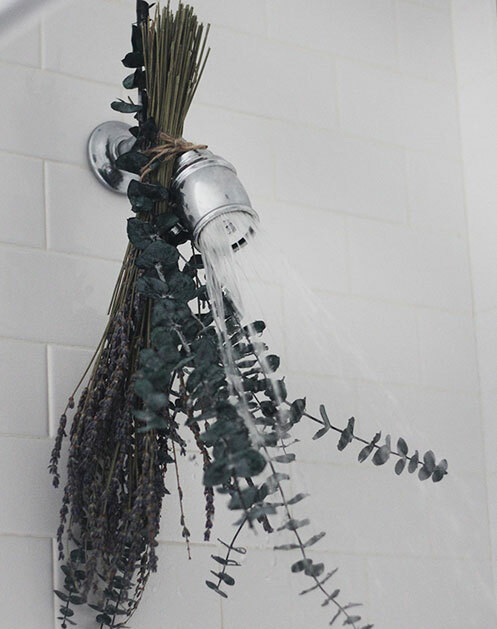 Here are a few ways to re-create the spa experience at home. 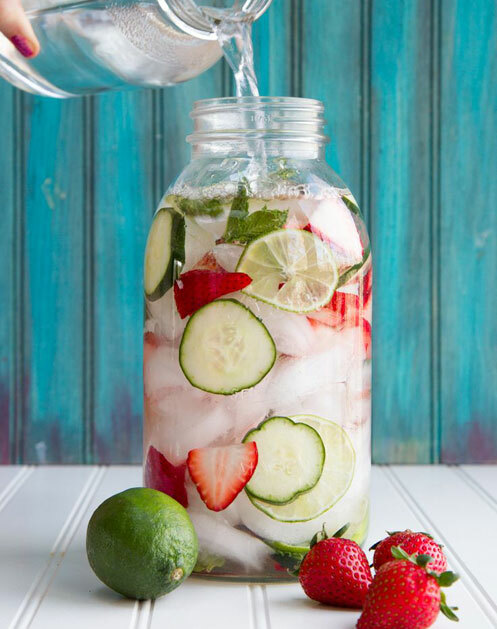 Flavored H2O feels like such a luxury, but it couldn’t be easier to make. Try a combo like strawberry-cucumber. Just cut a handful of slices of each fruit, add them to a pitcher of water and refrigerate for a few hours to infuse. It’s such a simple touch, but it makes a big difference. Microwave your favorite for about 30 seconds, then slather away. 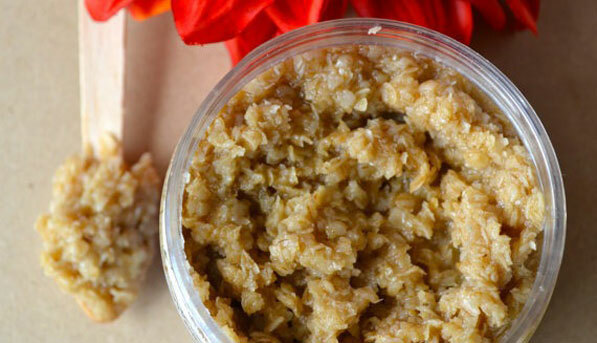 For an easy mix, combine 1 cup each of brown sugar, raw oatmeal and olive oil. 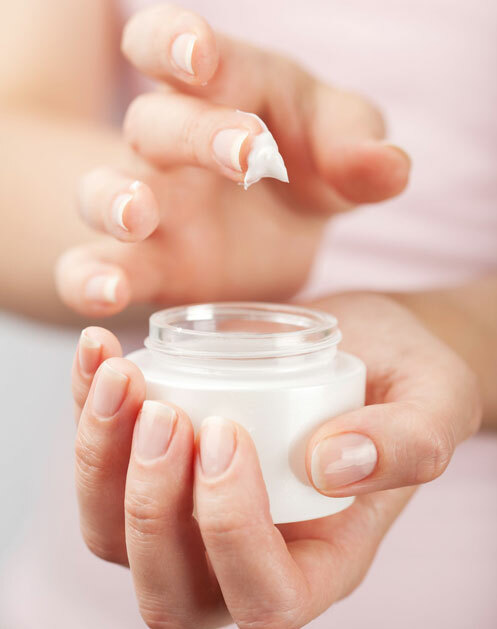 Apply on dry skin while standing in the shower (to avoid a mess) and then rinse off. Cucumber slices are great for reducing swelling, but you can also use tea bags. Chamomile is a natural anti-inflammatory and will ease redness and puffiness. 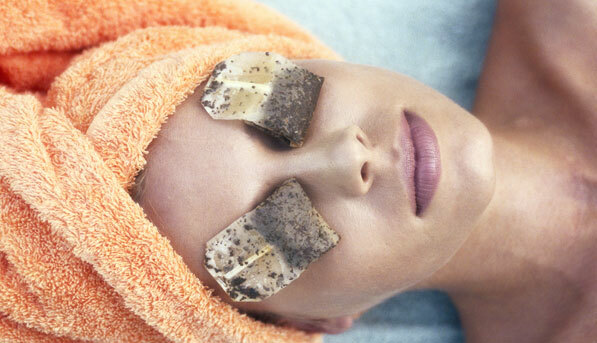 Steep in just-boiled water for a few minutes, cool in the fridge and then place one bag over each eye for 15 minutes.